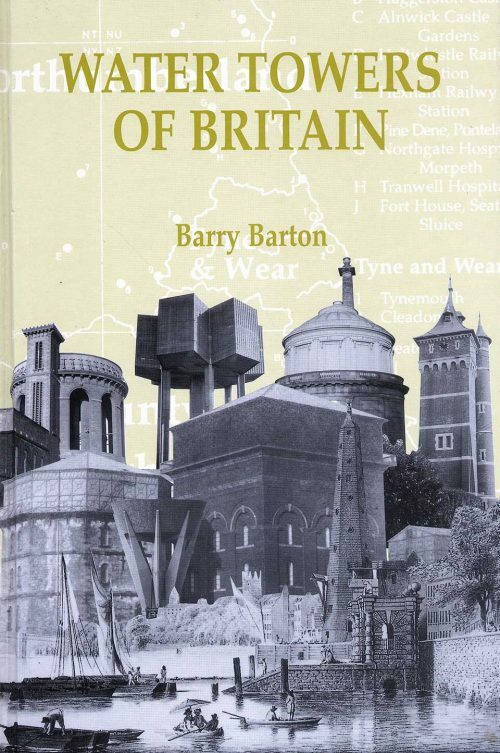 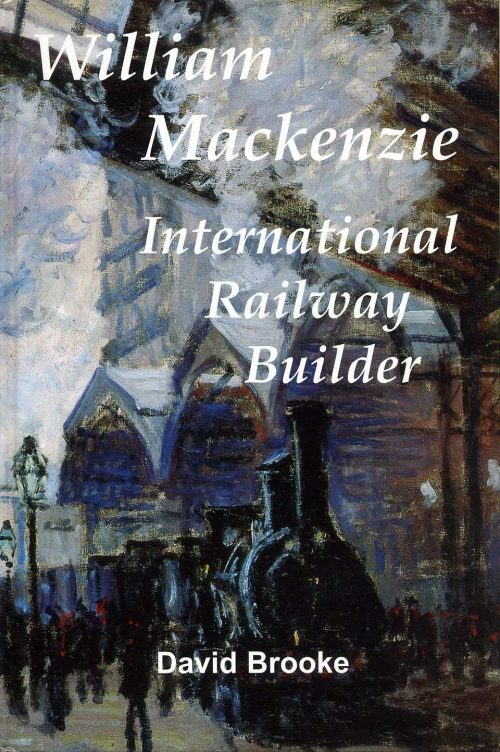 This book was published by the Newcomen Society in 1970 to mark its Golden Jubilee, and to commemorate the centenary of the birth of the author. 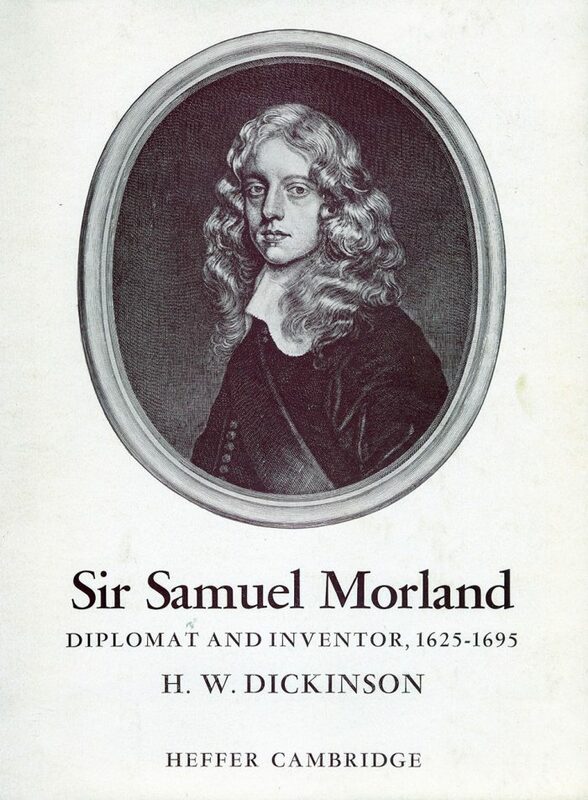 Sir Samuel Morland illuminates the life of a public servant in England and abroad during the commonwealth, and gives Morland’s own account of how he foiled the plot to assassinate King Charles II just before the restoration in 1660. 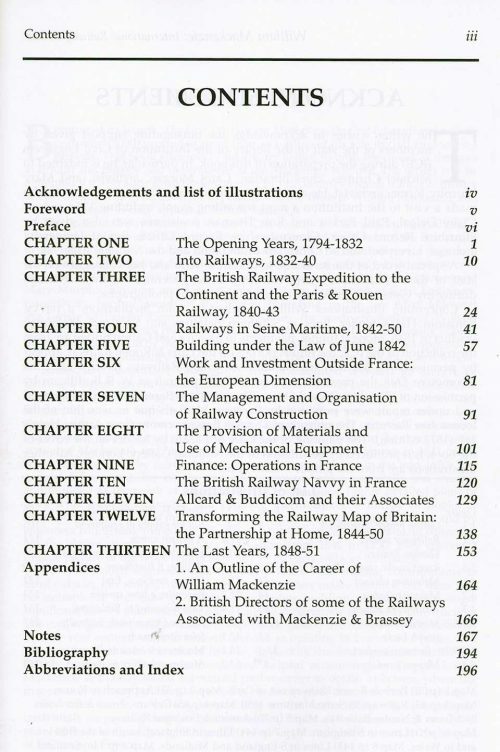 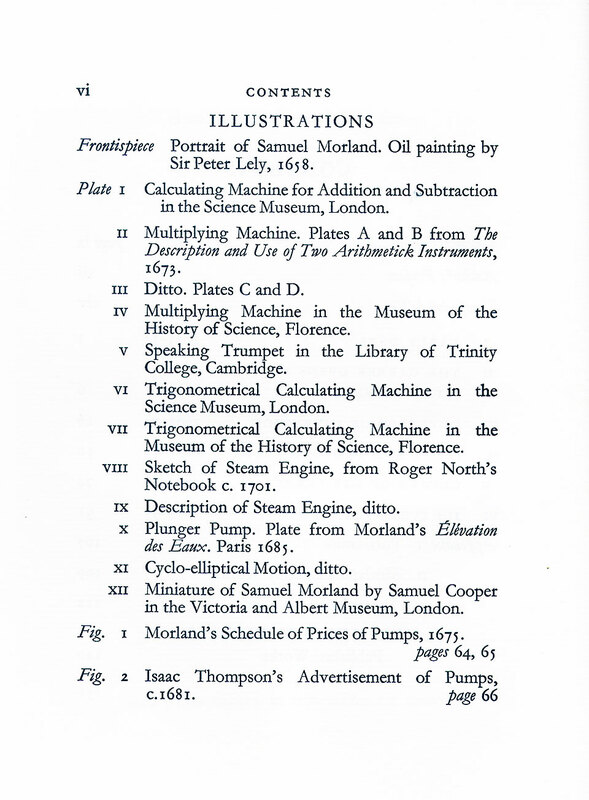 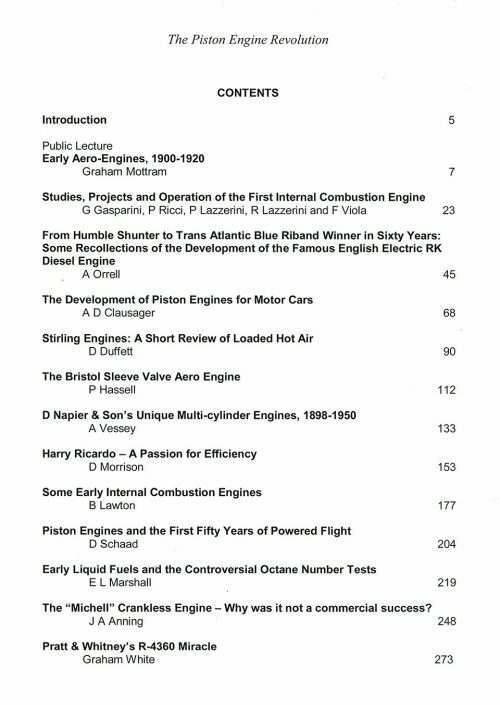 The author also describes Morland’s numerous inventions relating to pumping machinery, calculating machines and other scientific instruments. 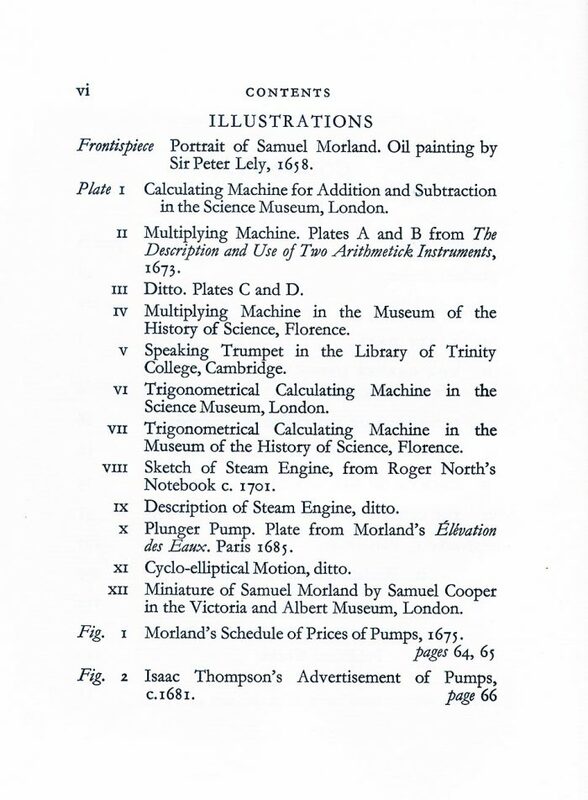 The book consists of 130 pages, and includes 13 black and white illustrations covering designs for calculating machines, sketches from notebooks, pumps and other inventions and contemporary portraits. 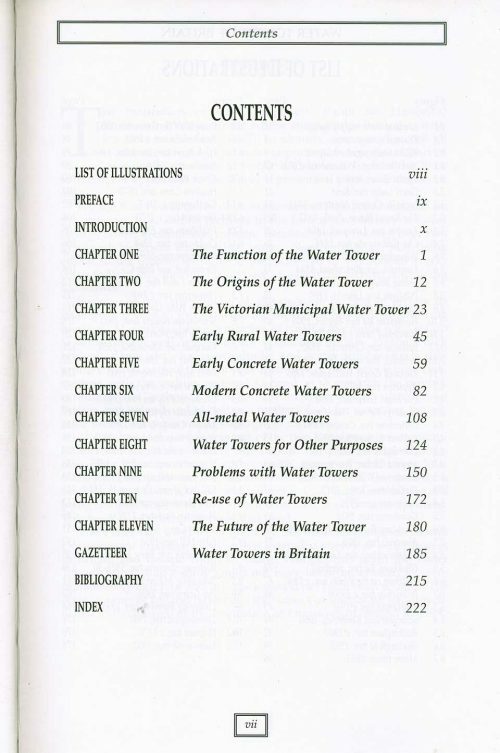 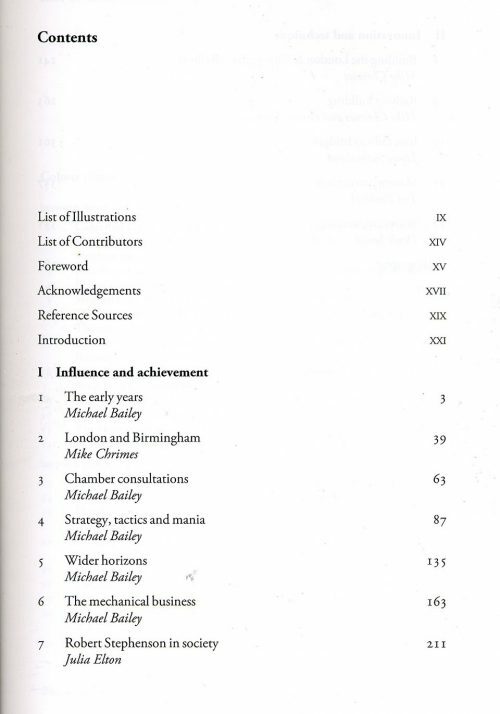 Two appendices give the titles of all the published literary works of both Morland and Dickinson. 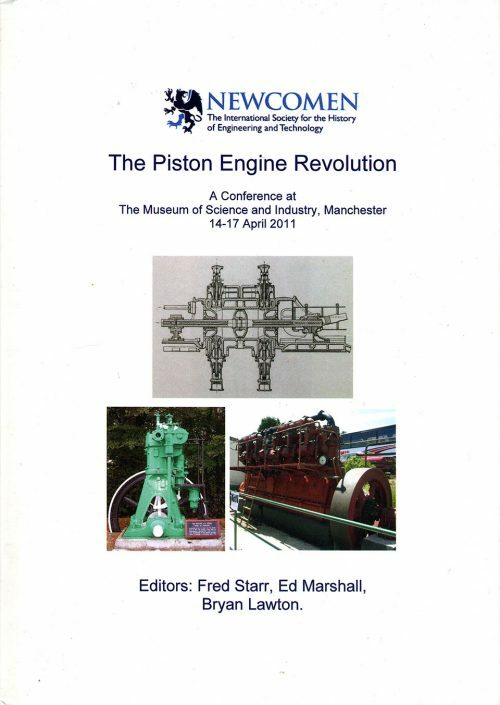 The Author Dr H W Dickinson was president of the Newcomen Society from 1932-34, and Editor of Transactions from 1920-51. 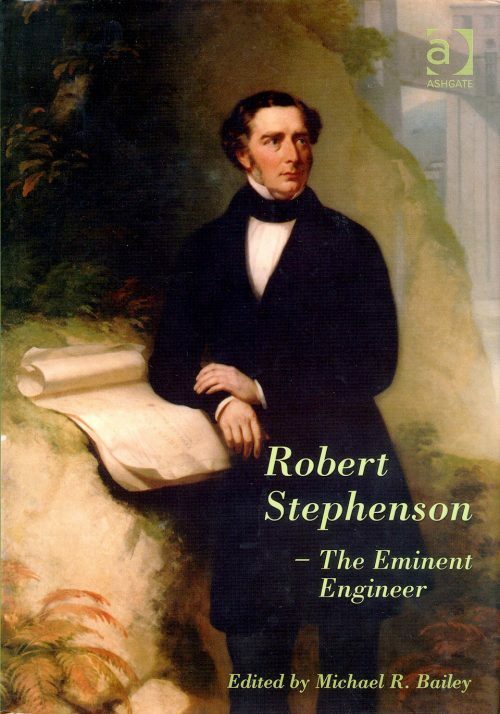 The contributions this prolific writer and scholar has made to the Society are commemorated by our biennial Dickinson Memorial Lecture. 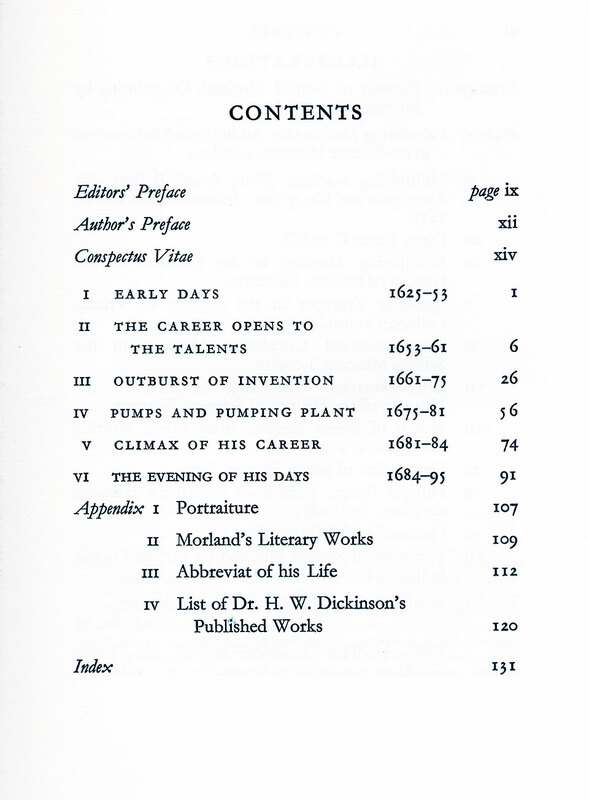 Sir Samuel Morland, published by the Newcomen Society (1970).